Most experts will agree that linseed oil is the most flexible of all the oils used in the production of oil color. 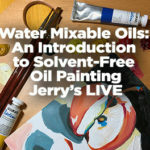 The reason pale oils are used is because linseed oil was not all that pale and tended to give a slight yellowish cast when the painting was finished. Additionally, it would darken over time, especially if the painting was stored. This fact has caused havoc for museums and collectors. 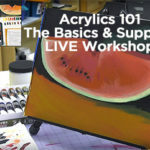 It has reduced the intensity of the color and forced artists to use egg tempera or acrylic colors. 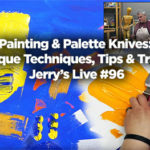 An artist’s understanding of the materials is another important element of the art of painting. Having better materials is more archival, makes for more options and possibilities, and a greater understanding overall of what one is doing. Chelsea Classical Extra Clarified Pale linseed oil is almost water clear. How they do it is a trade secret. However it is undeniably making quite a stir in the representative and modern art circles. It has been called “Amazing”, “Revolutionary” and “The secret ingredient”. 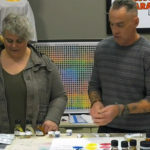 It is the only linseed oil that actually improves the brilliance of your colors. So as hard as it may be throw out anything these days we suggest you do that with your old linseed oil. But don’t take our word for it! 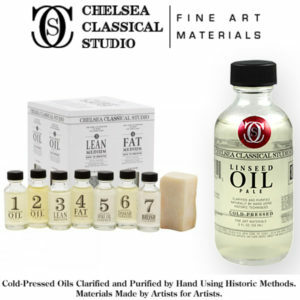 Brighten Up Your Paintings The Chelsea Classical Medium Clarified Pale, Cold-Pressed Linseed Oil undergoes a multitude of steps and processes to achieve its professional level of purity. This linseed oil is washed and de-yellowed by traditional, natural processes that strive to make the palest, cleanest pure linseed oil for artists’ use. 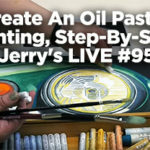 Since the Renaissance, artists have sought superior, pale oils that will dry fast and not yellow. 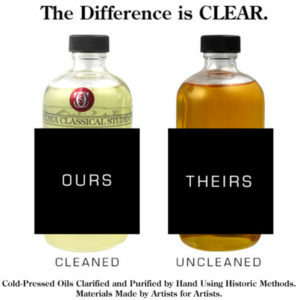 Most oils sold to artists today are either uncleaned containing a large amount of fat, mucilage and unnecessary discoloration; or are cleaned using chemicals and heat. No matter what oil color you use this linseed oil will improve your results. Sold at a 100% Satisfaction Guarantee.